South Australian tourism officials (@tourismsa) are pulling out all the stops to promote an incredible year of events in “The Festival State” in 2012. It’s a real shame that Adelaide and South Australia are too often overlooked by international and Australian visitors; Sydney’s ‘must-see’ icons, Melbourne’s food and culture cred, and Queensland’s beach lifestyle tend to capture most of the attention. On closer inspection though, South Australia emerges as one of the country’s best kept secrets – definitely worth a visit, and the 2012 Festival program offers plenty of opportunity for everyone to experience some of the world’s best sports, arts and performance, food and wine, music and comedy and much more. Late Feb – March offers the biggest concentration of events, with the Adelaide Festival, the Adelaide Fringe Festival, and WOMADelaide all happening in the space of a few weeks. 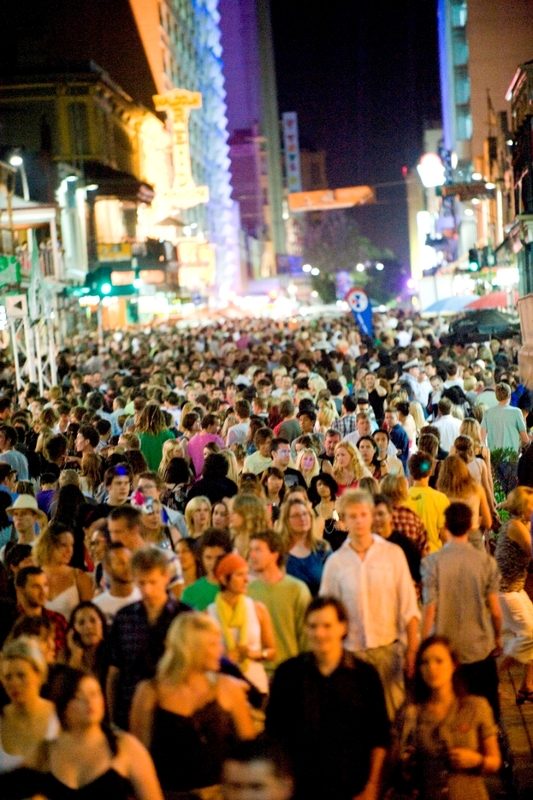 The Adelaide Fringe Festival is the largest arts festival in the southern hemisphere and internationally regarded as one of the best, next only to the Edinburgh Fringe. 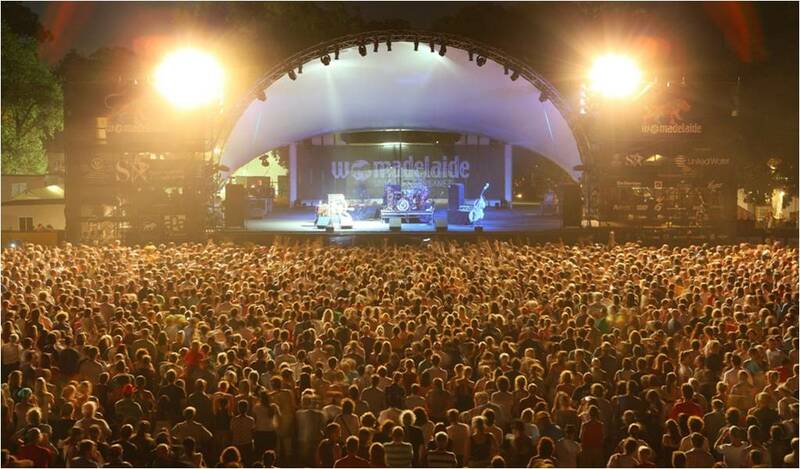 WOMADelaide, one of Australia’s most diverse and exciting music festivals, celebrates its 20th anniversary next year in Adelaide’s Botanic Park from 9-12 March. WOMAD – which stands for the World Of Music, Arts and Dance – was founded in 1982 by rock music superstar Peter Gabriel and music journalist Thomas Brooman as a vehicle to bring the music of lesser-known cultures to the world stage. Next year’s line up includes the inspirational Staff Benda Bilili from the Democratic Republic of Congo (these guys are truly, truly amazing, you have to check them out); Swedish folk duo First Aid Kit; Mali’s desert bluesmen Tinariwen; and South African icon Johnny Clegg; funk legends Chic (USA); acclaimed Australian performer Gurrumul; Penguin Café (the new generation of the UK’s Penguin Café Orchestra); singer/songwriter Dobet Gnahoré from the Ivory Coast; Finland’s ‘extreme accordionist’ Kimmo Pohjonen and DJ Krush from Japan. 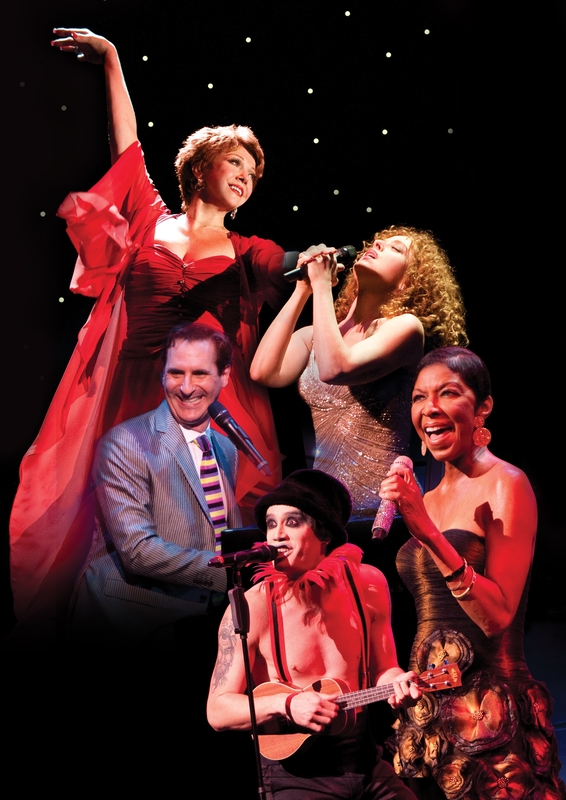 Another major highlight on next year’s calendar is the Adelaide Cabaret Festival from 8 – 23 June. Award-winning singer and songwriter, Kate Ceberano (@kateceberano) is the Artistic Director for the Cabaret Festival in 2012/13, promising “unforgettable nights of music, satire, comedy, storytelling”, “random acts of creativity” and a “return to romance”. I’d love you hear about your experiences in Adelaide and South Australia – please add your comments!